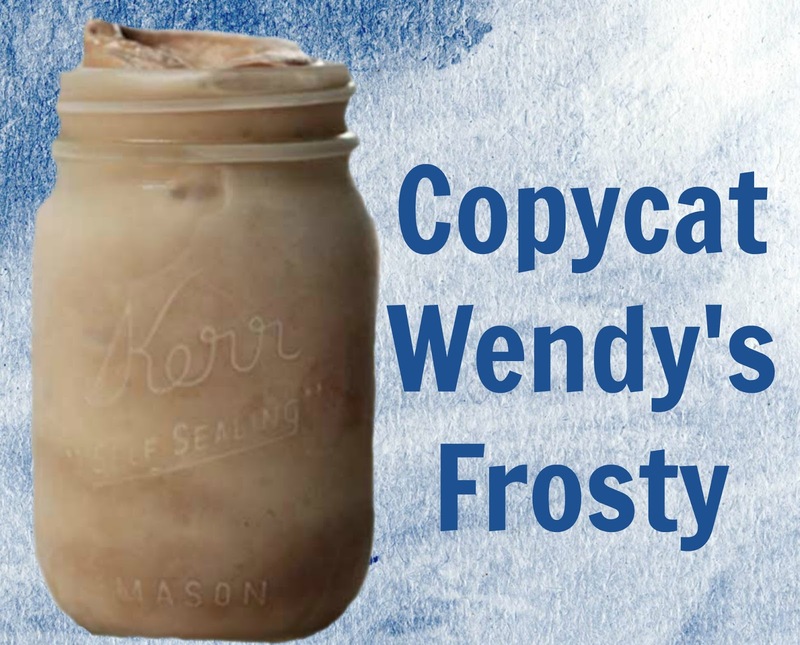 This tastes quite similar to Wendy’s frosty! In a blender, blend all ingredients together until well mixed. The mixture should be very thick. Pour into a tall chilled glasses.